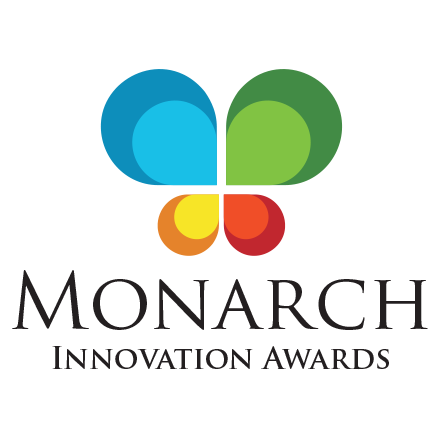 Wells Fargo & Company announced today that its Business Insight Series Online Advice Library received Barlow Research's Monarch Innovation Award for "Most Innovative Feature." The library is a comprehensive online suite of educational tools and resources designed to provide business owners with valuable guidance on key business topics. 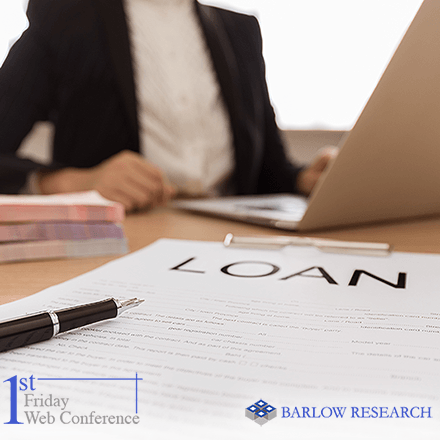 "The Business Insight Series videos and webcasts address many of the fundamental issues facing business owners," said Rob Ruffin, Wells Fargo marketing manager. "Entrepreneurs are time-starved and are looking for ways to enhance their businesses. These online educational videos provide a quick and easy way for business owners to access reliable information from industry experts and other business owners." The Business Insight Series online library covers a variety of topics including financing and credit, real estate, taxes and accounting, general management and marketing, retirement and transition, security, technology and health care. Formats include panel discussions, business owner insights and interviews with industry experts. These videos and other resources are located on the company's dedicated small business website: www.wellsfargo.com/biz/insight. "We are honored to be recognized with this award" said David Pope, Wells Fargo Small Business Segment Manager. "As America's number one small business lender, we are committed to providing educational resources and services that help businesses succeed financially." 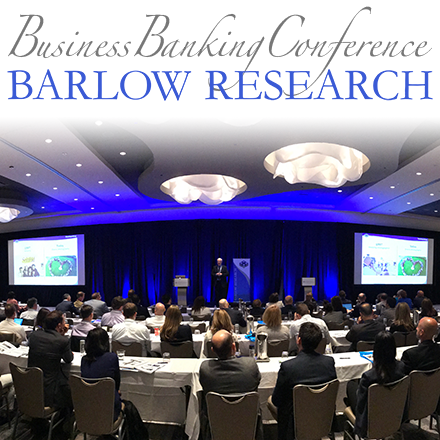 The Monarch Awards were created by Barlow Research Associates Inc. to recognize innovation in the financial services industry. Submissions were judged by Eric Cook, Certified Internet Business Consultant of WSI Internet Consulting, Jack Hubbard, Chairman, of St. Meyer & Hubbard, Inc., John O'Connor, Partner & Co-Founder of Praxis Advisors, LLC., and Robert C. Seiwert, Senior Vice President of ABA Center for Commercial Lending and Business Banking. Wells Fargo & Company is a diversified financial services company with $1.2 trillion in assets, providing banking, insurance, investments, mortgage and consumer finance through more than 10,000 stores and 12,000 ATMs and the internet (wellsfargo.com) across North America and internationally. Wells Fargo is America's #1 small business lender and a leading lender to women- and diverse-owned businesses. Through its award-winning online library of businessresources, including topical videos anda webcast series, Wells Fargo provides business owners with timely advice and information to help them succeed financially. For more information, speak with a Wells Fargo banker, visit wellsfargo.com/biz or call the National Business Banking Center at 1-800-CALL-WELLS.